I have my own cloud storage server using ownCloud for many years now, and love it. It’s like DropBox, only better. 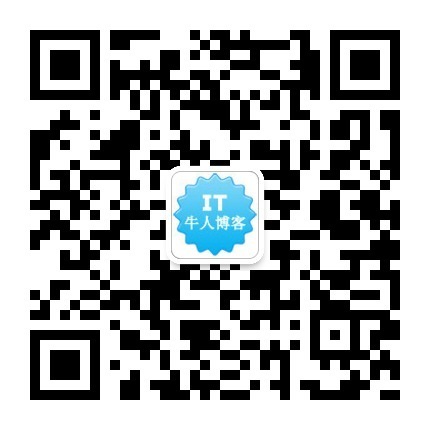 在Win下使用github的Git Shell，每次commit时都会弹出记事本，使用不是太爽，想换成vim才顺手。操作步骤如下 安装gvim 将gvim的目录加入Path环境变量中，在 我的电脑 – 属性 － 高级 － 环境变量中修改 配置git git config --global core.editor gvim 重启Git Shell即可生效!